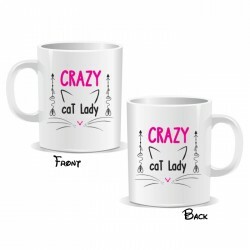 Crazy Cat Lady Mug* These mugs are an ideal gift for a friend, a co-worker, a loved one for a specia.. 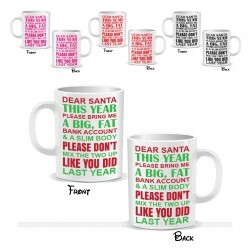 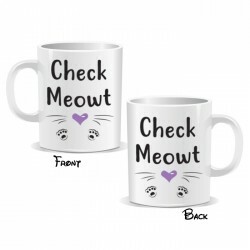 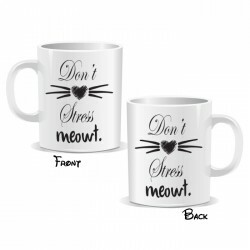 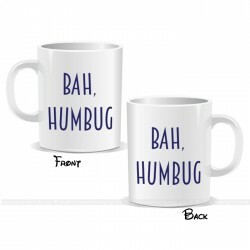 Check Meowt Mug* These mugs are an ideal gift for a friend, a co-worker, a loved one for a special o..
Don't Stress Meowt Mug* These mugs are an ideal gift for a friend, a co-worker, a loved one for a sp..
Bah HumBug Christmas Mug* These mugs are ideal as a Christmas gift for a friend, a co-worker, a love.. 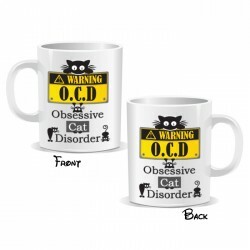 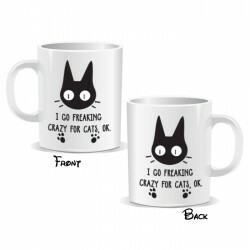 Warning O.C.D Obsessive Cat Disorder Mug* These mugs are an ideal gift for a friend, a co-worker, a ..